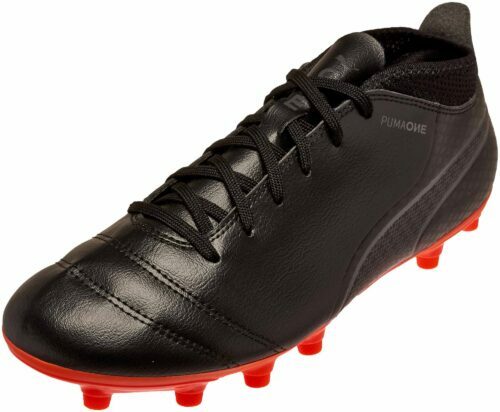 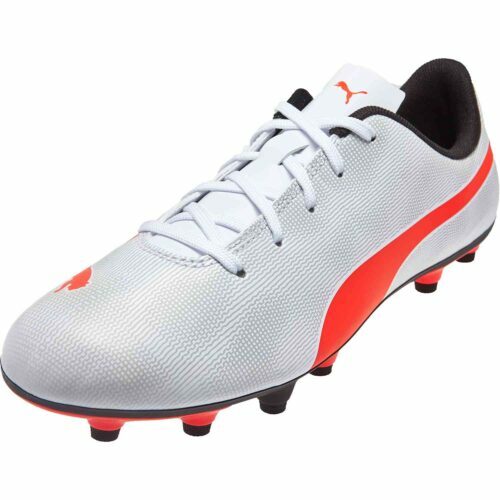 Puma supplies top players like Sergio Aguero and Antoine Griezmann (Puma Future) with the best soccer shoes available. 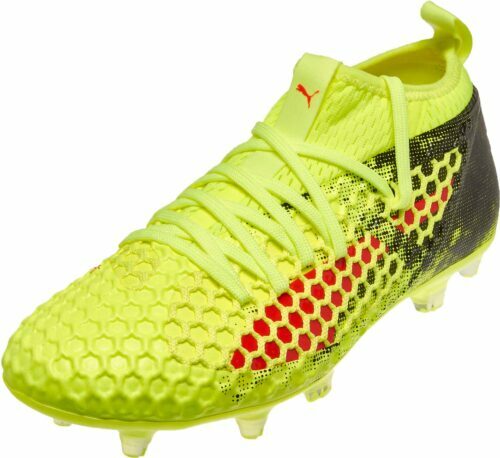 And, you can grab the same gear from SoccerPro.com. 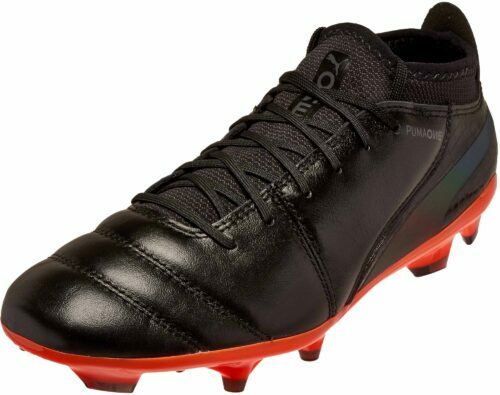 Control the game in classic all-leather style like Fabregas with the evoTOUCH or get the best comfort and touch on the futsal court you can’t go wrong with a pair of Pumas. 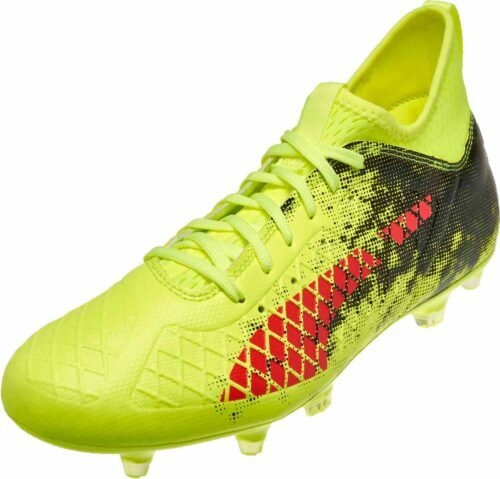 All the latest colors of premium soccer cleats in every style with the most advanced technology on the market can be found below. 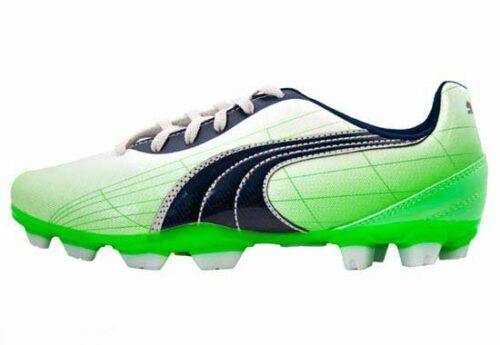 If you have any questions hit us up on Twitter and Sergio will be happy to help. 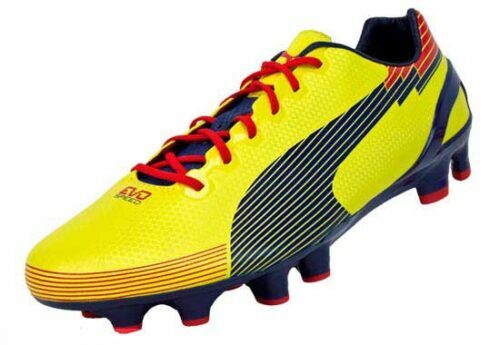 Join the train to get Puma back to number one, join the puma for one train! 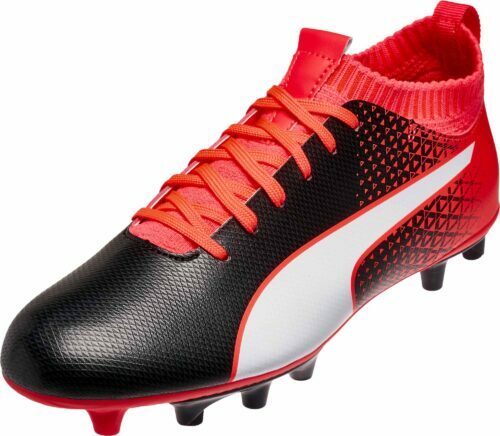 From the new Puma Future, Puma ONE to the evoPOWER to the evoTOUCH. 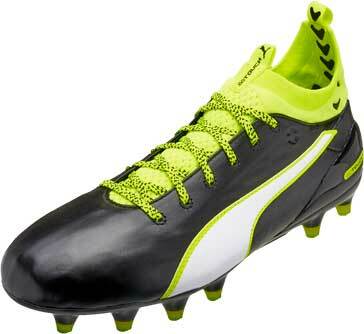 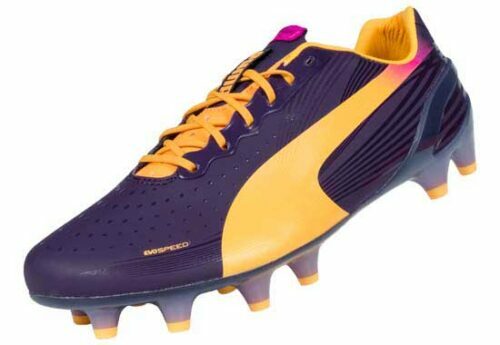 If you want a soccer cleat from Puma, SoccerPro’s got it for you! 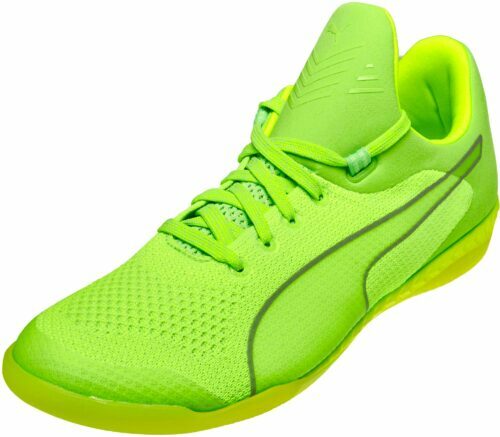 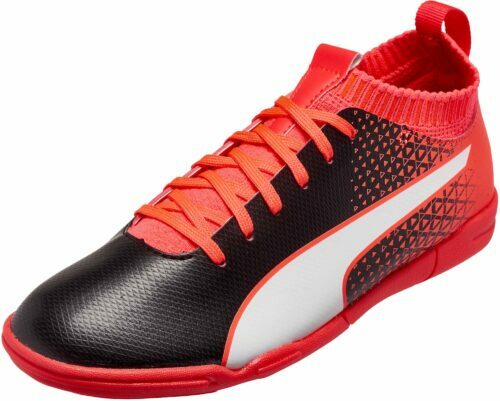 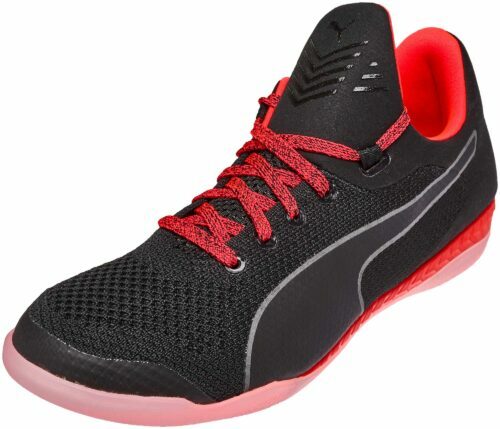 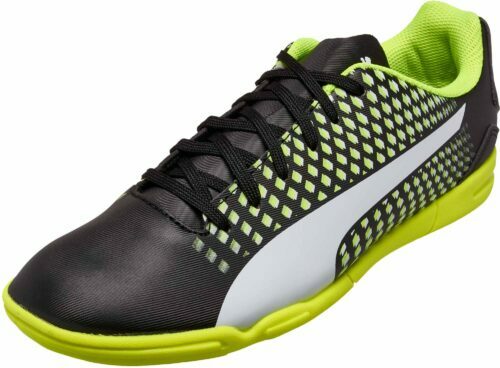 Puma Speedstar indoor shoes from Puma all available for the best prices anywhere!